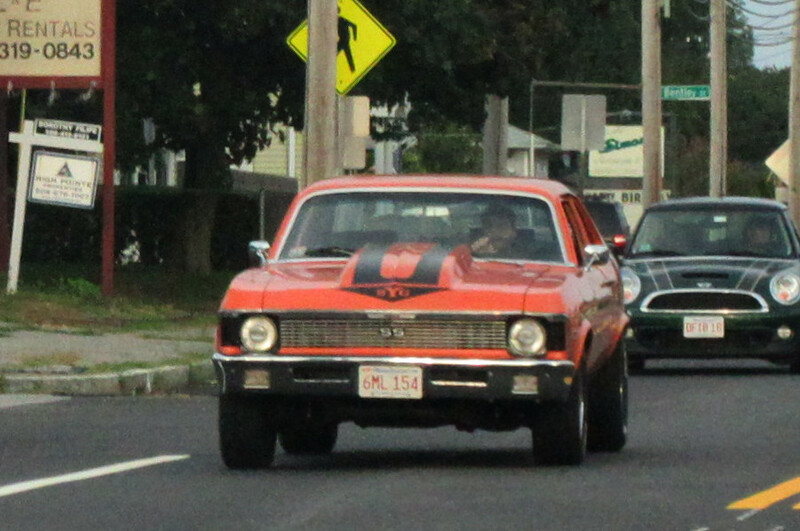 SS emblems and Yenko stripes? That's just being confused. There's one here with C-Stripes and Mopar-font 383 badging. I don't understand. my mom's had them too. I miss that car when it was working.